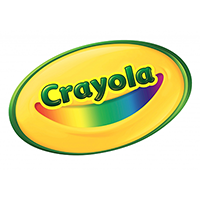 PLAYMED is specialized in the distribution of premium branded toys based in Lebanon. 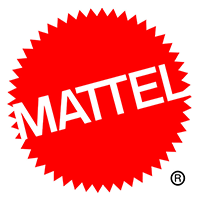 We represent and work closely with top toy companies in the world to ensure that all the toys we distribute are compliant with the highest safety and health standards and contribute to the mental and physical development of the children. We cover baby stores, hypermarkets, bookstores, libraries, toy stores, etc. We work jointly with our customers to develop their business and create value for them and for the end users. PLAYMED is managed by a team of professionals with over 50 years of experience in the toy industry in Lebanon and abroad. 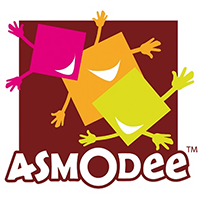 IMPORTED BRANDS Mattel, Mega Blocks, Crayola, Asmodee, Bojeux, Joustra, HTI, Lexibook, Learning Journey, Corpa, Corolla.